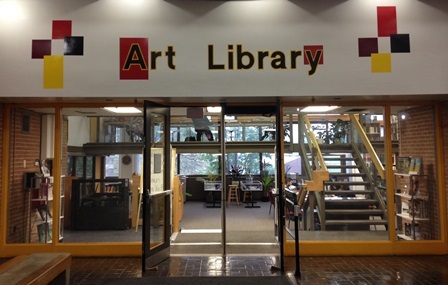 Closing University of Maryland’s Art Library – Teachers, Students Petition to Stop It! Surprise! Surprise. 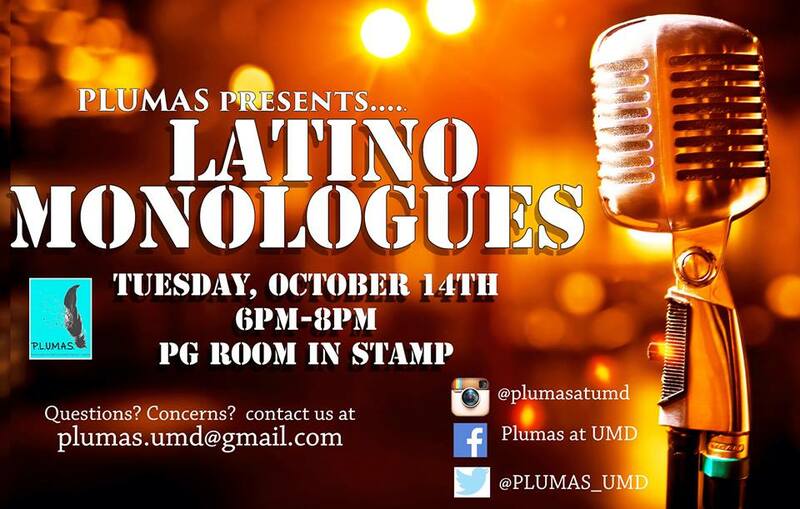 The University of Maryland is being neo-liberal again. In their drive to make College Park the model commodified-liberal-consumerist campus, our glorious all-powerful campus leaders are now closing the Art Library without so much as consulting the Department of Art, the Department of Art History and Archeology, or the campus community at large. “We don’t have enough money to keep it open” they say, yet is this really the case? President Loh recently sent the terp community an email regarding UMD’s single largest donation ever – $40 million! We also learned of plans to build a $140 million dollar state-of-the-art education and innovation center with this money – where the other $100 million is coming from is still unclear. While this is a huge and generous gift, and that’s really awesome, wouldn’t it be nice if the university spent $100 million on lowering tuition and making education more accessible? or wouldn’t be nice if even a fraction of this kind of money was spent raising campus workers’ and adjunct professors’ wages and benefits? The prioritization of profit over humanities, arts, and culture, means a campus with a lot of STEMs but no roots. 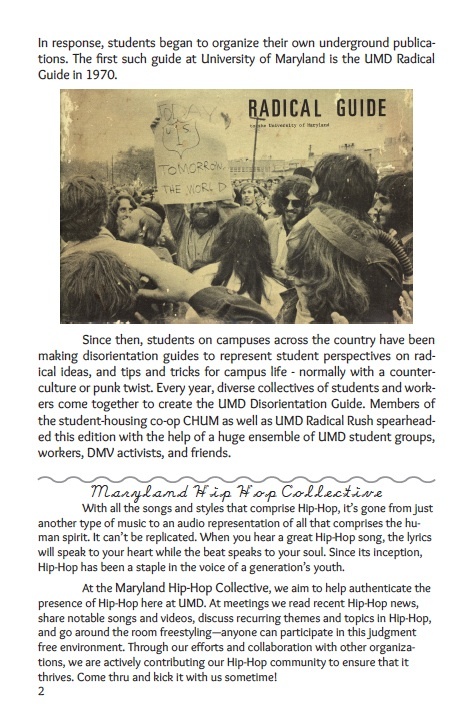 Terrapins who want to keep art and culture alive at UMD are organizing to halt the closing of this awesome library. The first step you can take to help save the Art Library is by signing the petition below.